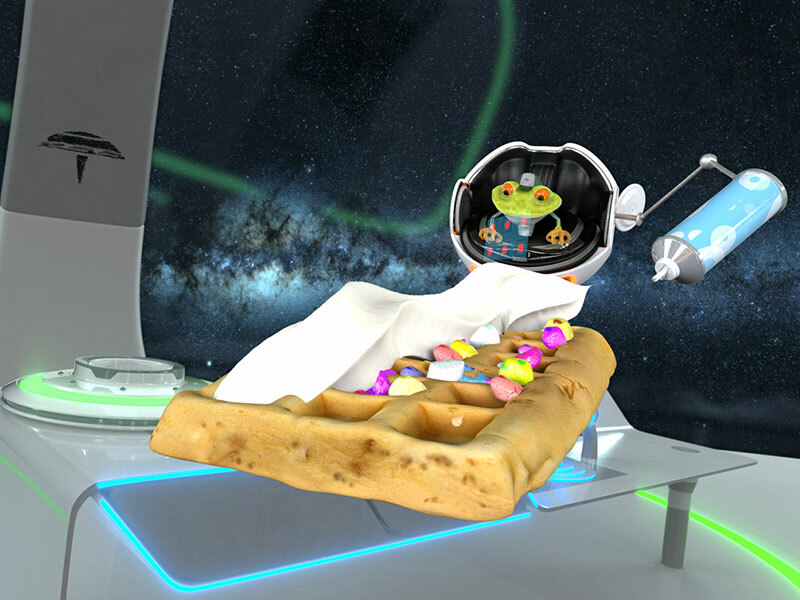 Welcome aboard the Eco-Space Station. 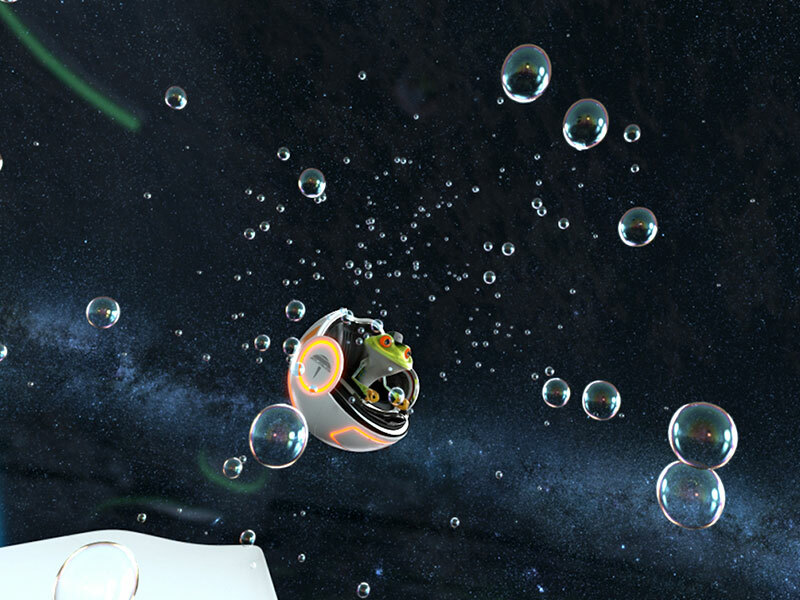 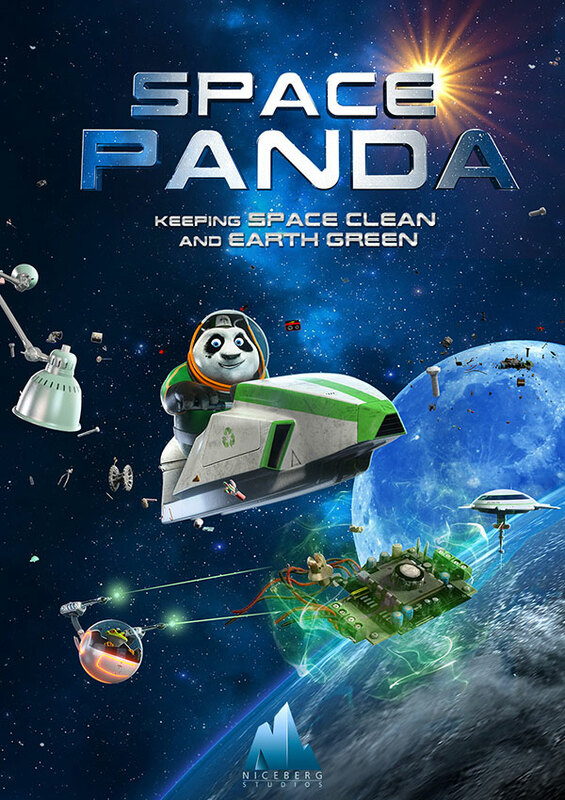 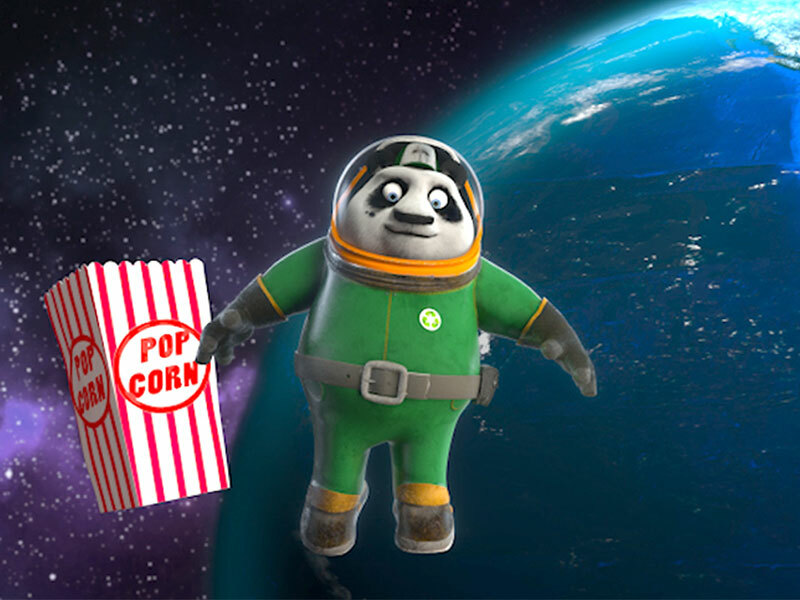 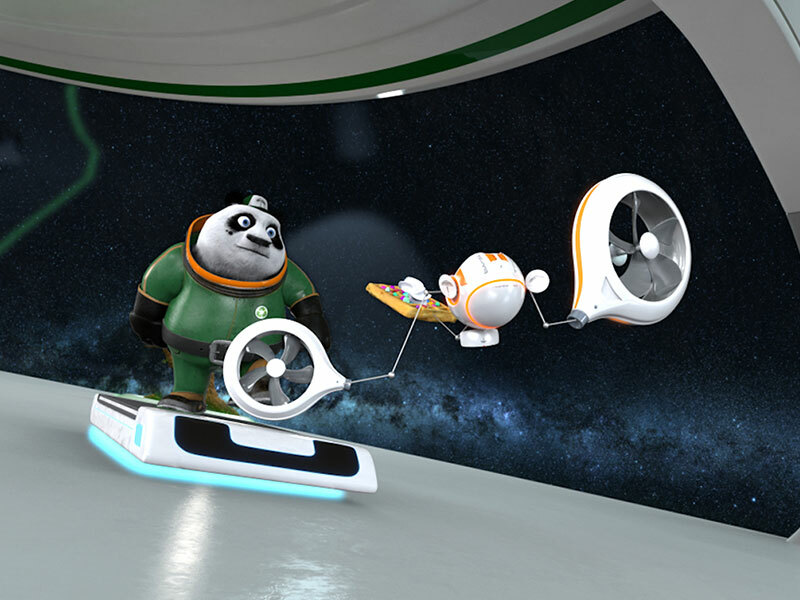 Join Bai and T-frog on their mission to keep space clean and earth green. 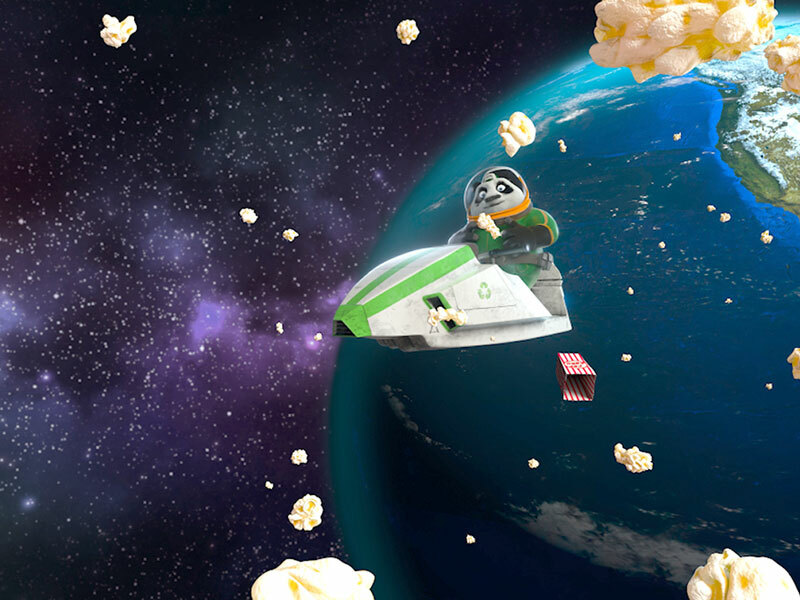 What starts off as a candylicious spacewalk soon turns into a journey gone haywire. 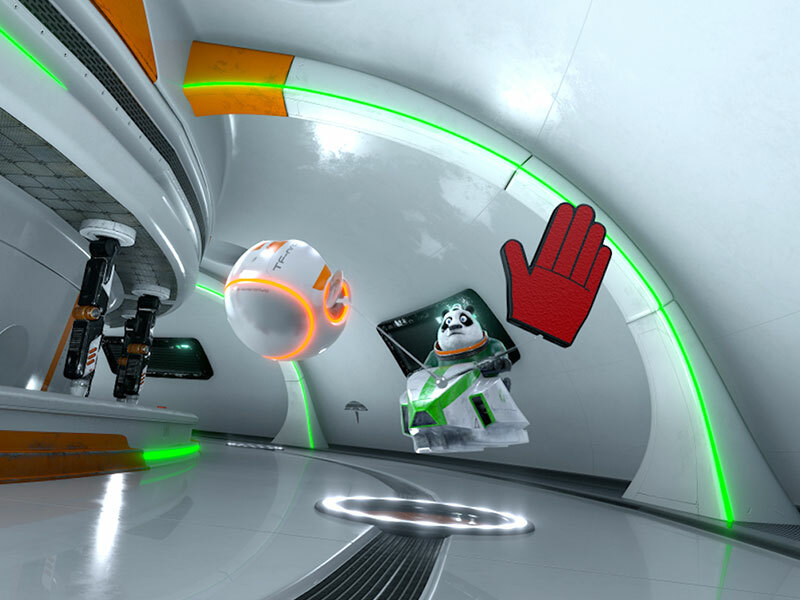 Hold on to your hat as lasers and robots ﬂy around your ears in this fun and epic zero-gravity adventure!